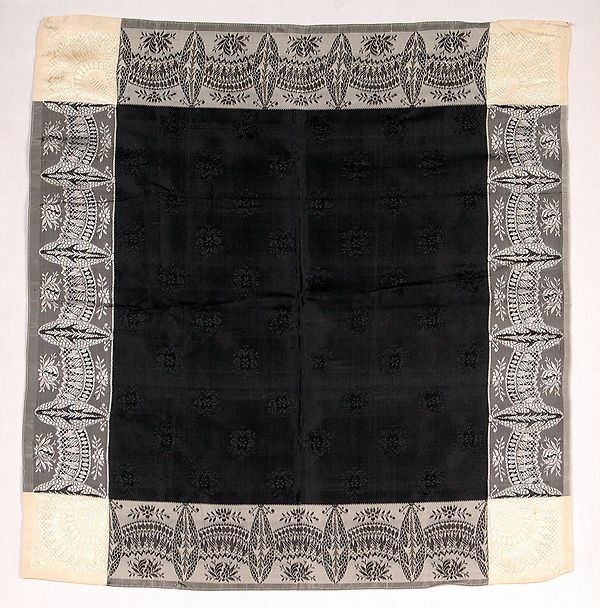 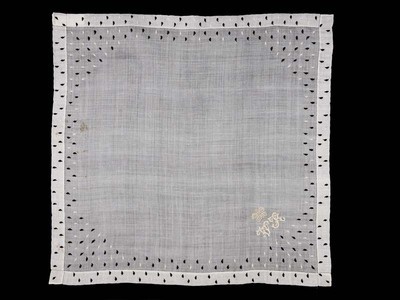 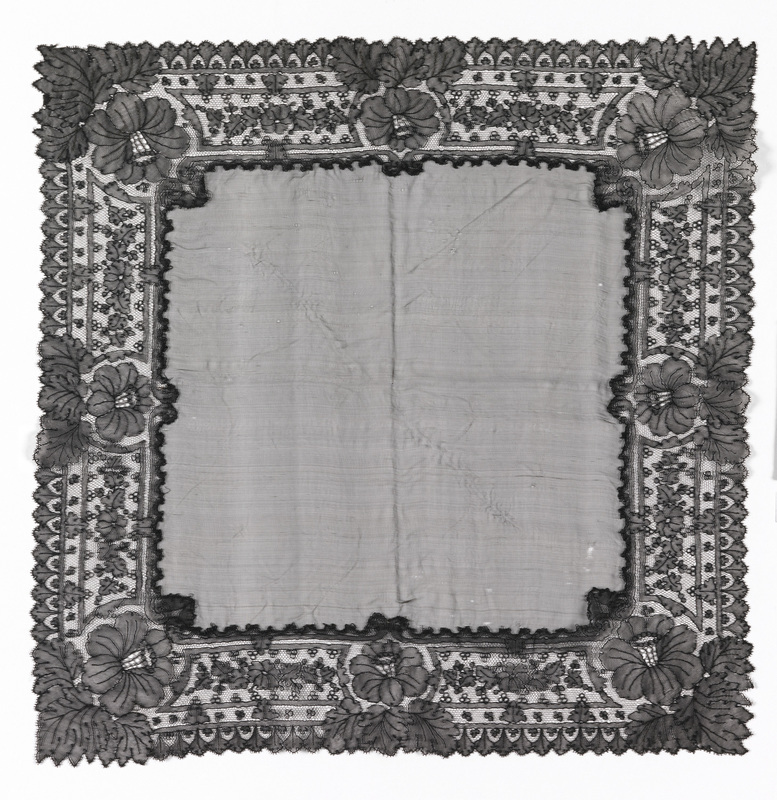 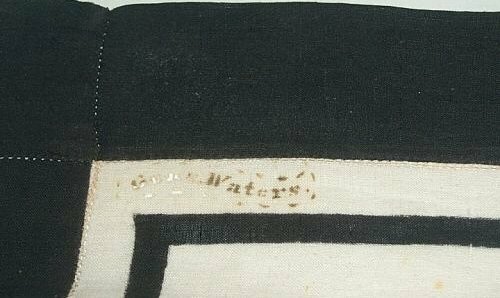 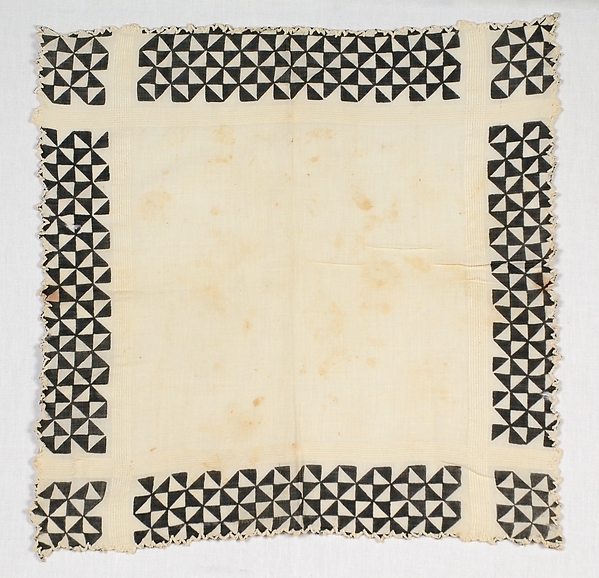 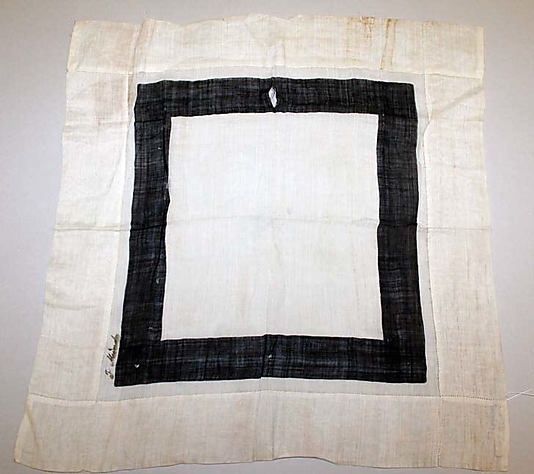 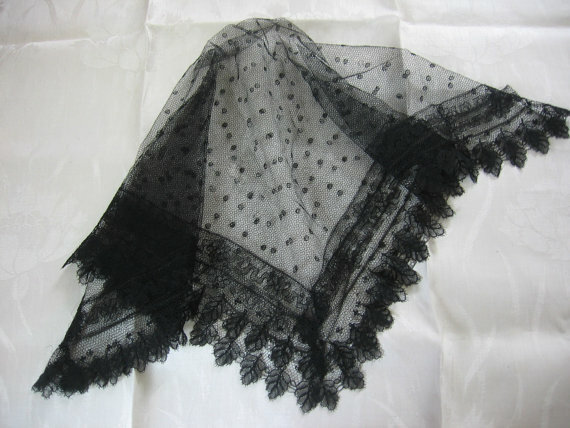 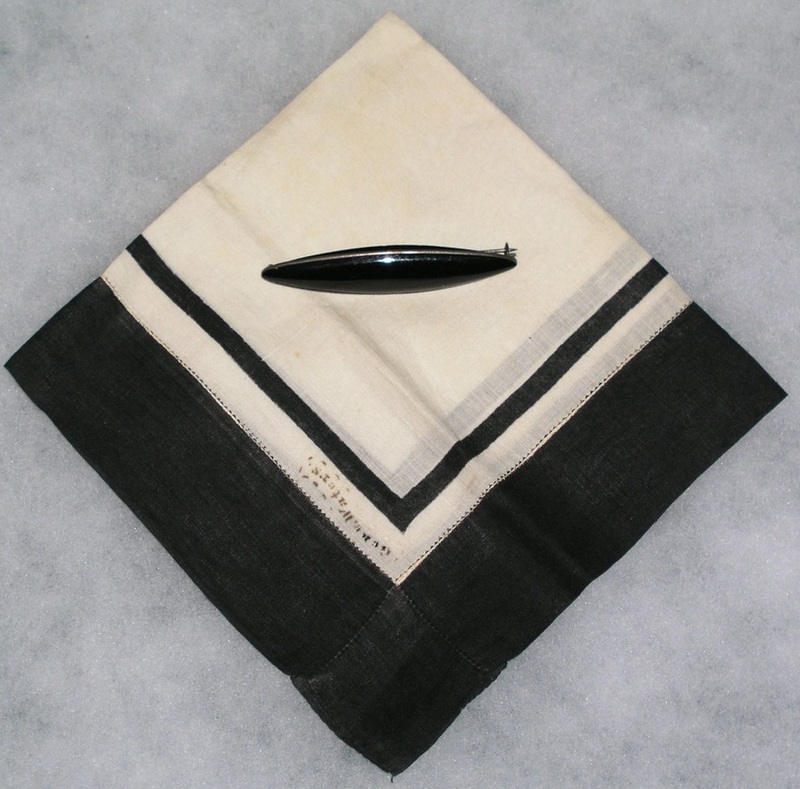 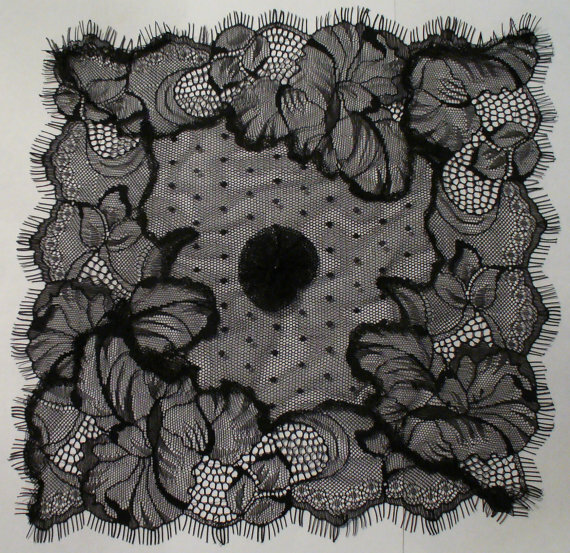 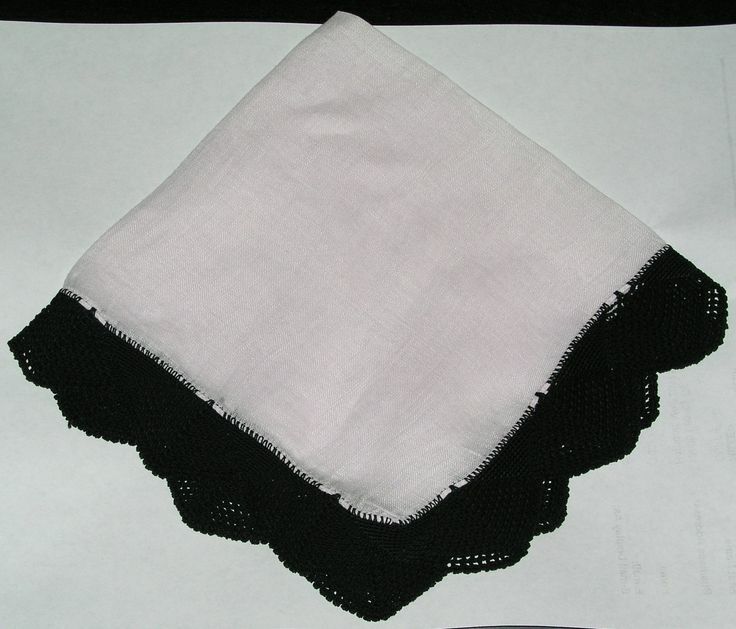 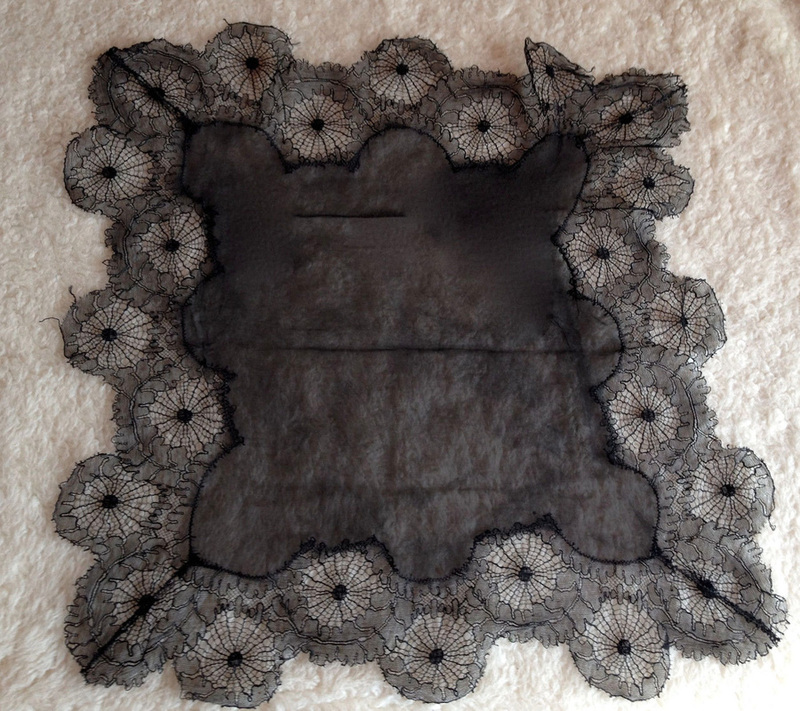 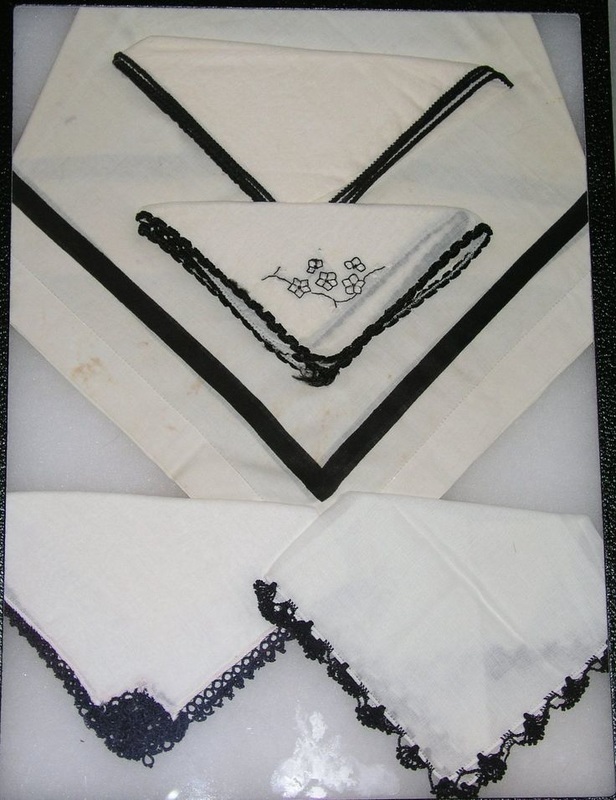 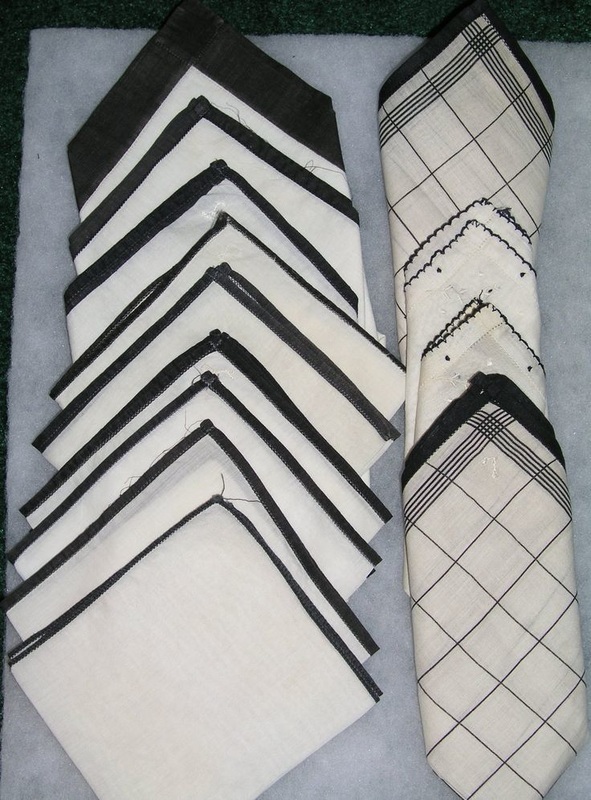 Replicate Victorian handkerchiefs in several designs. 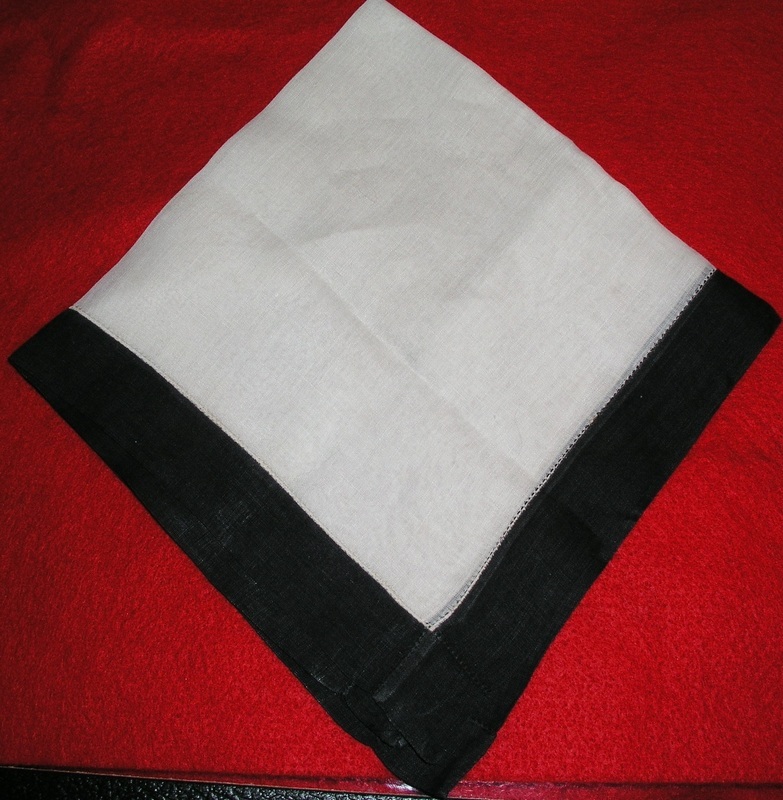 ⬜︎ How many should I make? 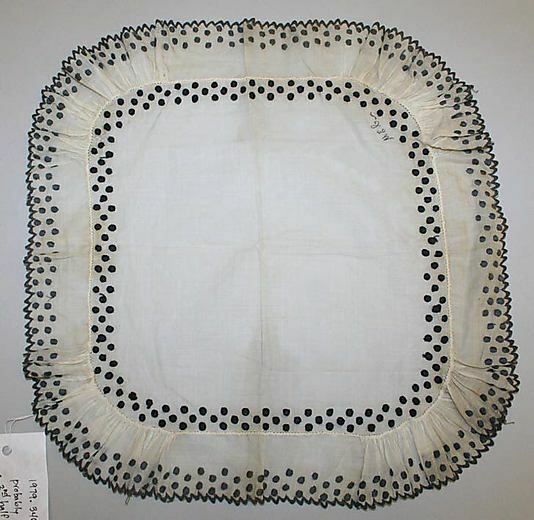 ⬜︎ How large will be the fly embroidery?